Sadie is co-producing with Raffaello DeGruttola a short film A Bipolar Love Story, which she’s now developing into a series. 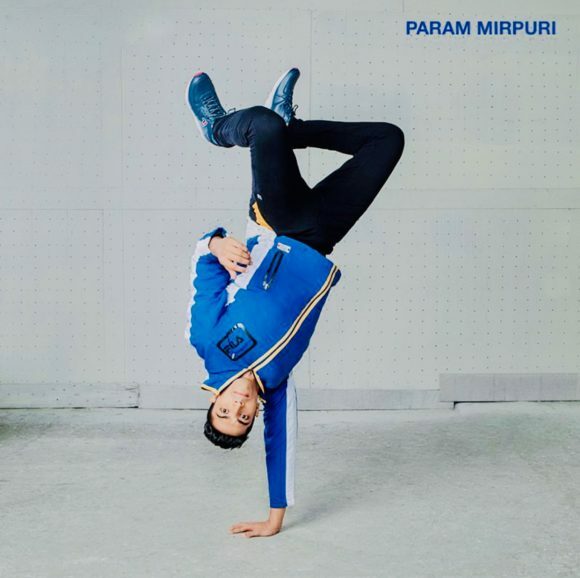 The film is set to mesmerizing choreography and poetry performed by the incredible Param Vibe Mirpuri. The short draws influence from Raff’s difficult relationship with his father, who had bipolar disorder, and was filmed in London this week. Raff’s also submitted 5 slots (and counting..!) as a guest on Sadie’s Mental Ideas Podcast, in which he talks about his journey as a filmmaker and actor and how his relationship with his father has impacted his life. The weekly podcast launches on RTHK in 2019!